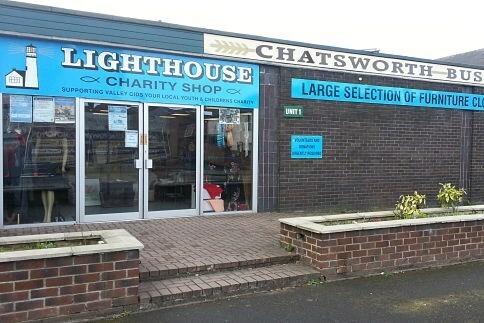 Lighthouse Charity shops support the valuable work of Valley CIDS in our area. Visit their website to see the great work they are doing in schools, in supporting children's ministry in churches and the Blend youth project. The shop on Chatsworth Road is in urgent need of volunteer helpers. Could you offer some of your time? Call in and have a chat with manager Kim or contact Jonathan Brook by email.